Welcome to Stanton Place, an exclusive new development located in the popular South Cary area, just off Kildaire Farm Road. Fifty-five custom built homes with traditional styling as well as stone and shake detailing will beautifully accent the setting of Stanton Place. 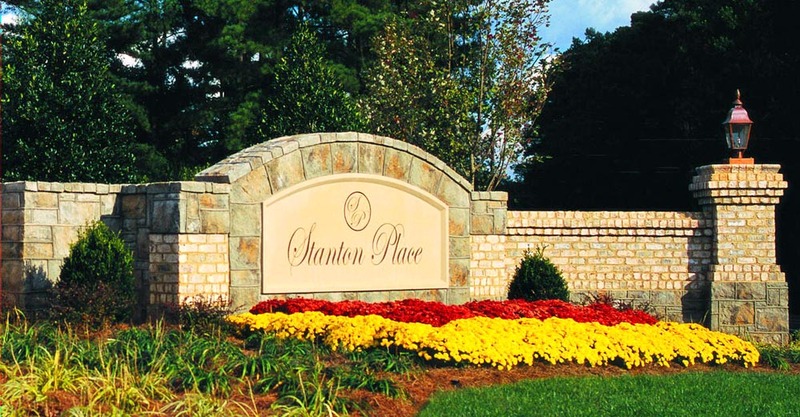 Designed for elite group of individuals, Stanton Place is a serene neighborhood with beautiful tree-lined streets that provide lush scenery for the peaceful lifestyle that homeowners deserve.